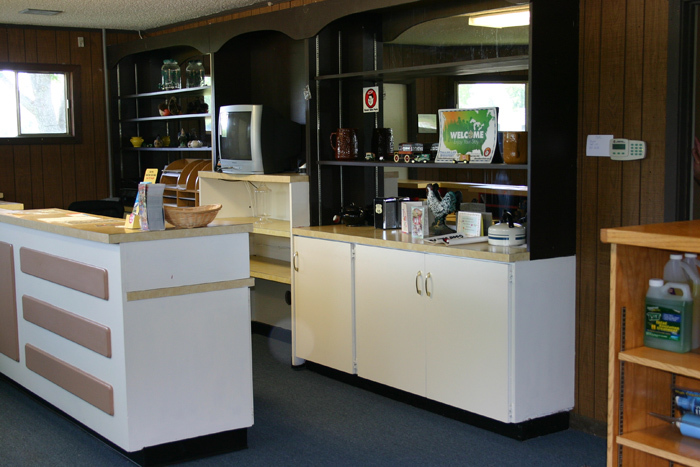 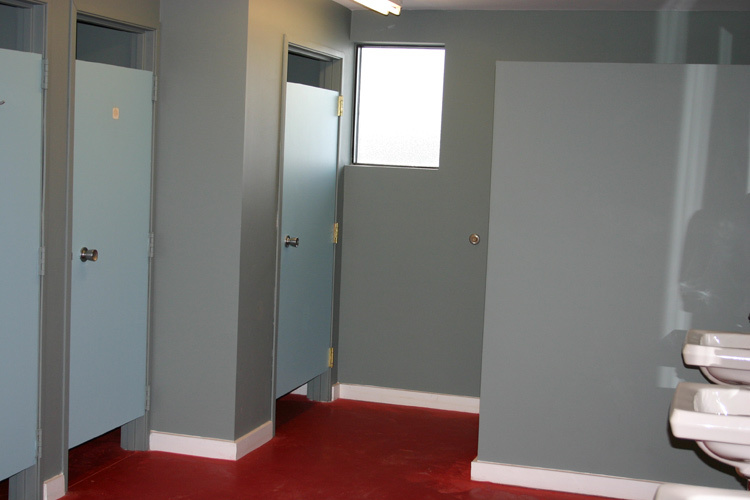 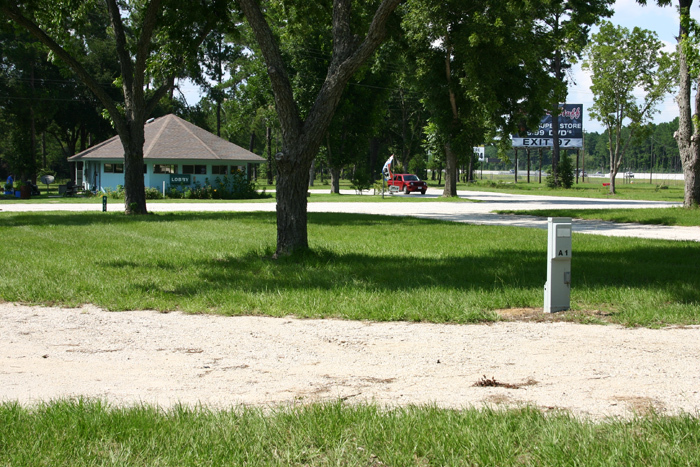 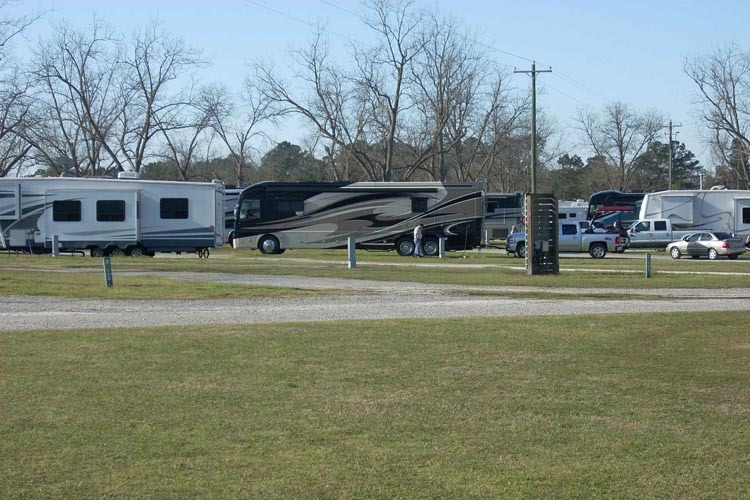 Cecil Bay RV Park offers 100 shady level sites with full hook ups, cable TV, and wireless internet access. 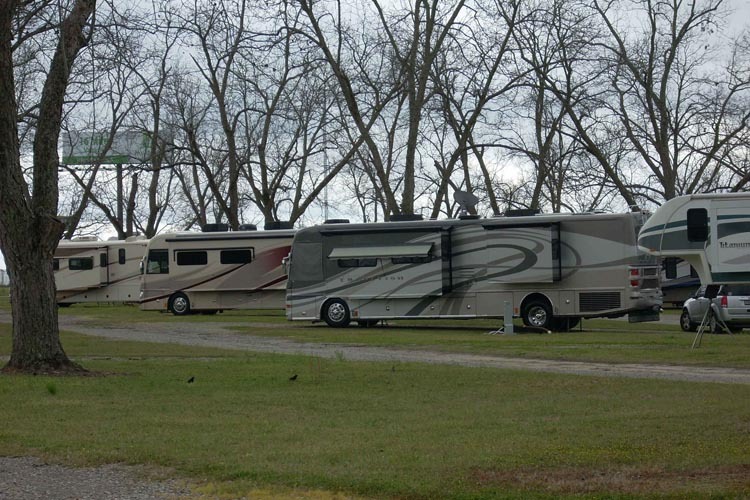 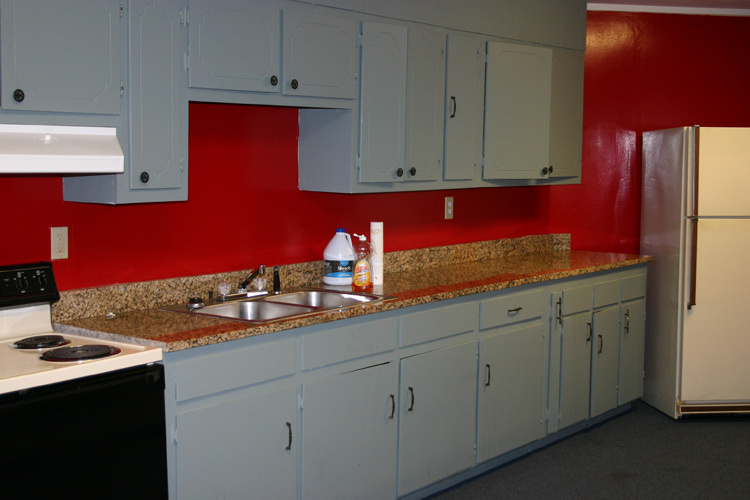 Were a short driving distance to both full service and fast food restaurants and local attractions. 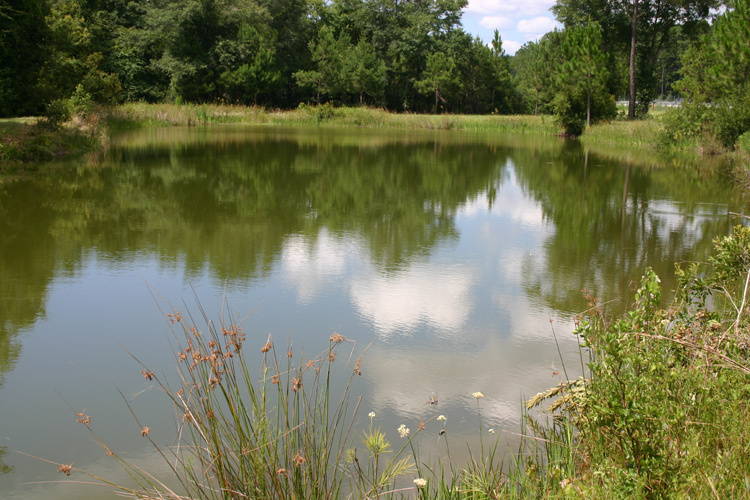 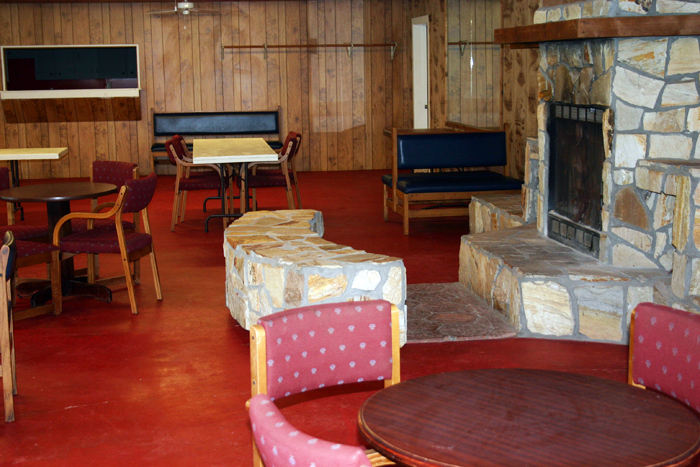 We offer a club house and meeting space and even have our own private fishing ponds. 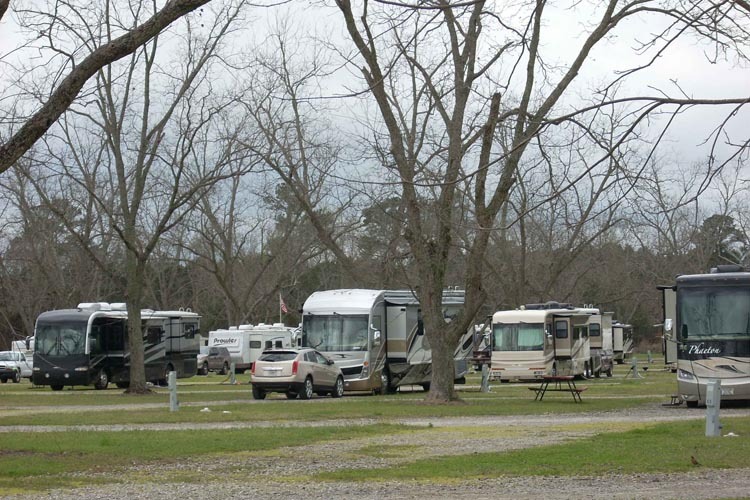 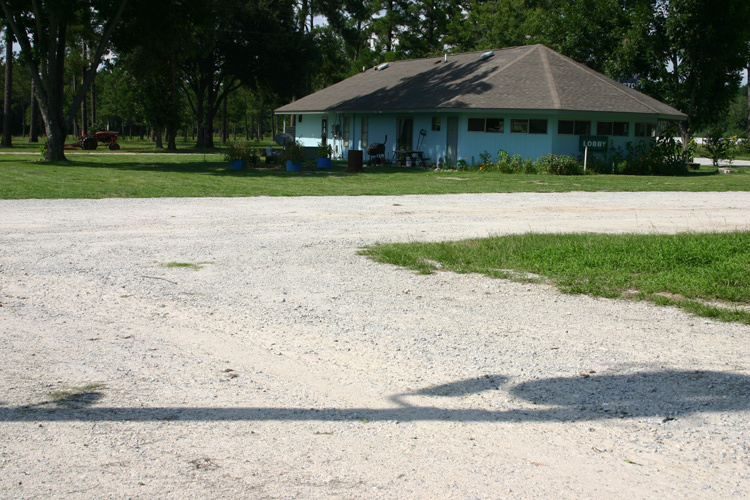 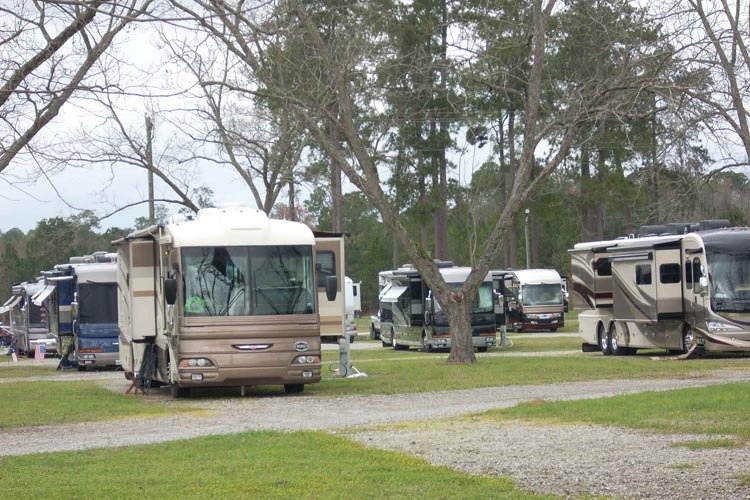 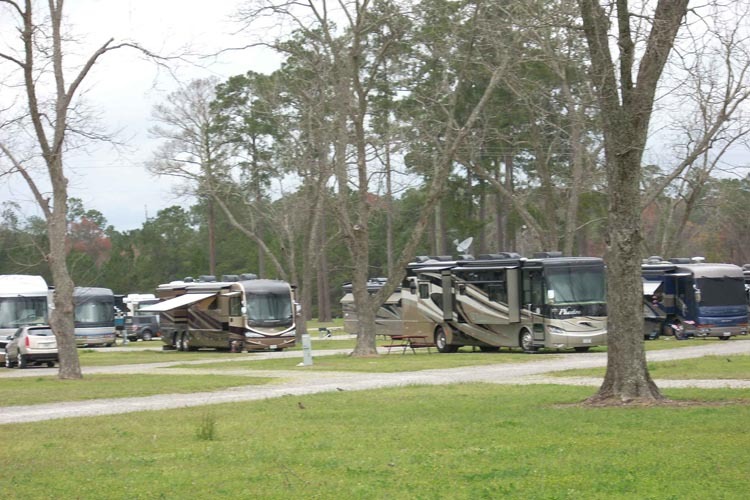 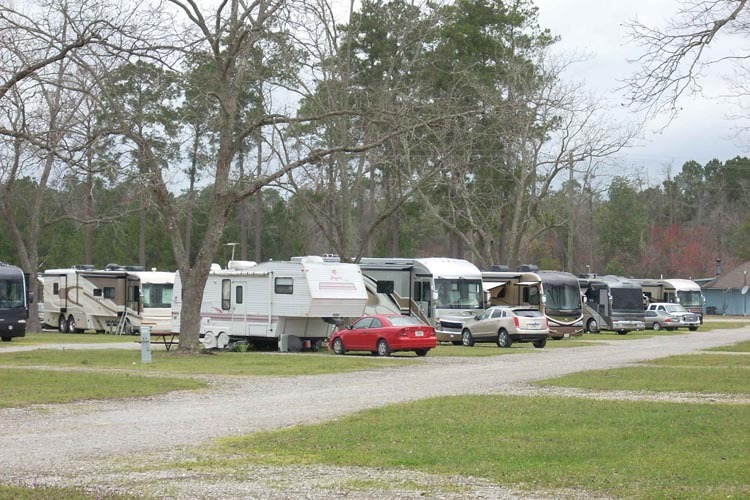 All located in a peaceful picturesque Georgia setting that makes Cecil Bay RV Park guests feel right at home.